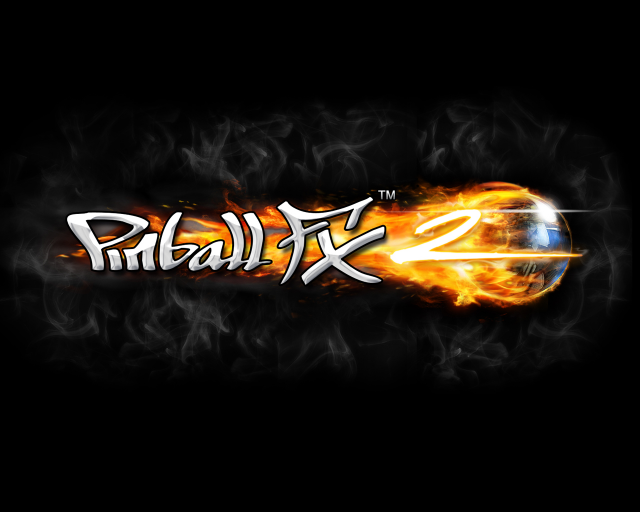 Zen Studios, most well known to XBLA gamers for Pinball FX2, is migrating a number of its titles to the Xbox One, including the well-known pinball franchise. In addition to Pinball FX2, gamers can also look forward to Castlestorm — Definitive Edition (see the trailer below) and KickBeat — Special Edition. XBLA Fans thought highly of Castlestorm upon its original May 2013 release on Xbox 360, so this should come as welcome news for Xbox One gamers looking for more downloadable titles. 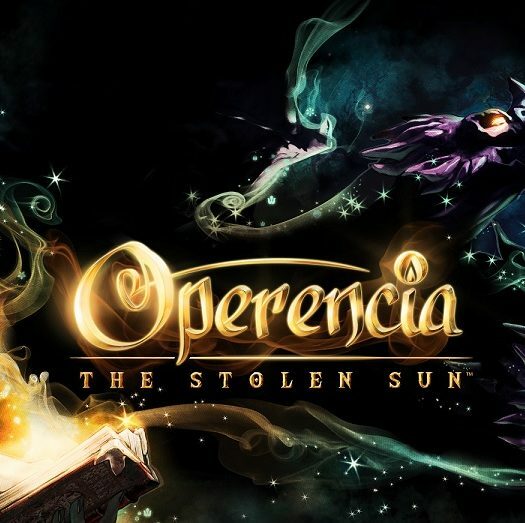 Zen Studios also announced that it has a number of new IPs secured for new pinball tables, which will see release on the Xbox One down the road. Unfortunately, the studio wasn’t any more specific than that, leaving us guessing for now. Another announcement unfortunately absent from the press release is a standardization of the pinball branding — though it remains Pinball FX2 to Xbox gamers, if you play games on iOS or PlayStation, the same content is available under the name Zen Pinball 2.